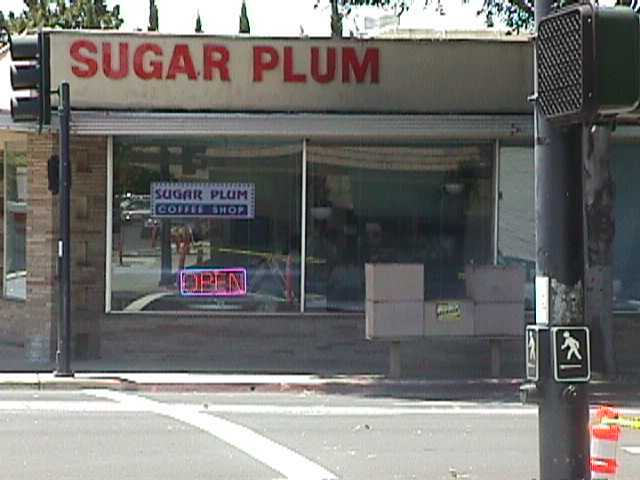 How many times have you driven by Sugar Plum Coffee Shop at the corner of Concord Boulevard and Colfax Street thought "that restaurant has been there for years?" Find out why and come on in!! Downhome cooking. Everything from chicken fried steak, biscuits and gravy to burgers and fries.